In this episode, we talk with Ardasher (Sher) Khashimov, a Graduate Student in IU’s School of Public & Environmental Affairs (SPEA) where he is currently a Master of Public Affairs candidate specializing in Policy Analysis & Energy. 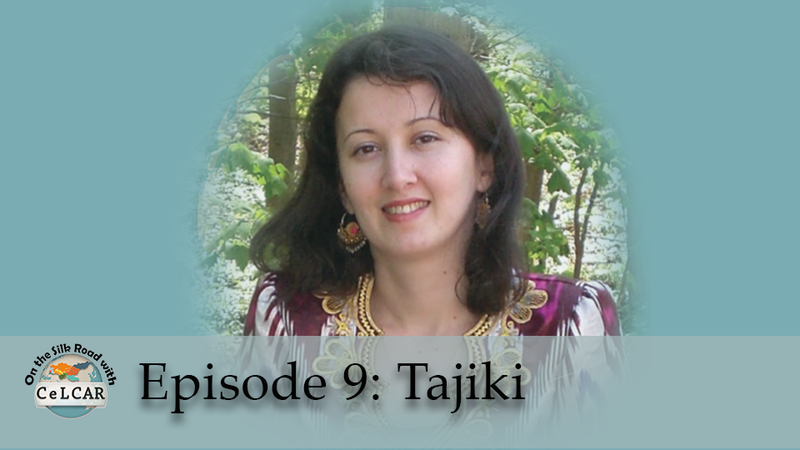 Sher tells us about Tajiki, an Iranian language spoken in Tajikistan. In this episode, we talk with Assem Sagi (Izmukhanova), the Kazakh Fulbright Language Teaching Assistant here at Indiana University. 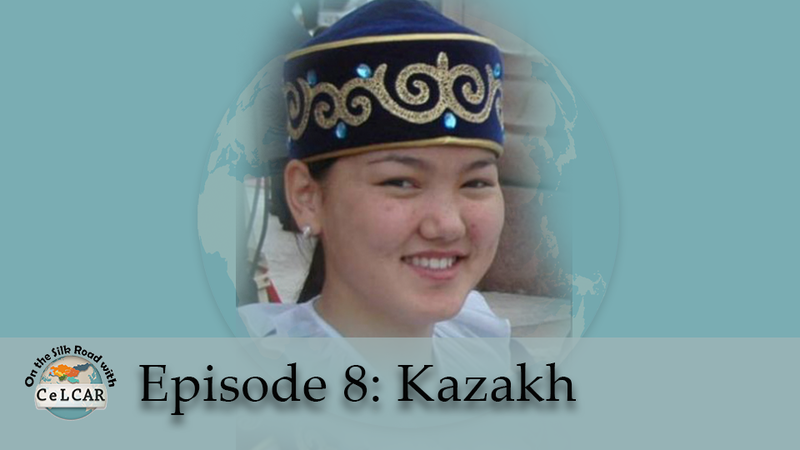 Assem tells us about Kazakh, a Turkic language spoken in Kazakhstan, in the Northern part of Central Asia. Support our initiatives by giving! Browse more resources on our joint Title VI Language Resource Centers website! Every year, students from around the country come to Indiana University to learn languages many of us have never heard of. Now why would they do that? Every summer, students from around the country come to Indiana University to settle in to learn languages many of us have never heard of. Now why would they do that?